Seaside chic is more than just anchors and boat motifs. 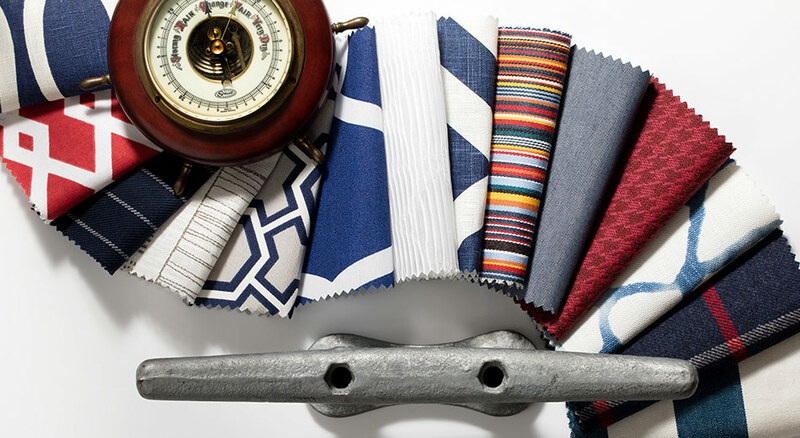 Browse some of our most popular materials for capturing that nautical vibe. Bold stripes and a classic red, white and blue color palette - perfect for that seaside retreat.